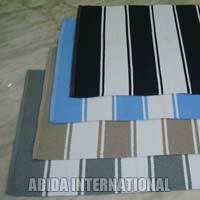 We specialize in manufacturing and supply of exceptional Plastic Rugs that are available in different designs, styles and color variants. 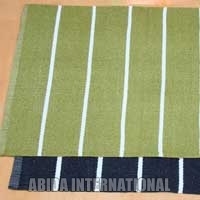 Made from industrial grade plastic, our Plastic Rugs undergo stringent quality checks to guarantee durable and long lasting structure. 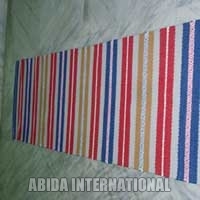 Available in hand woven and designer variants, our plastic rugs have carved niche for themselves in the market. 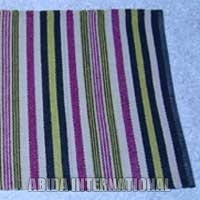 The wide demand of the Plastic Rugs offered by us testifies our claim of being the prime Plastic Rugs Manufacturer and Exporter from Delhi. 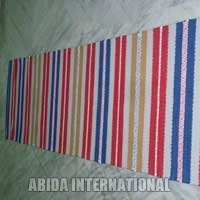 We are proud to offer highly durable Plastic Rug which is made from premium quality plastic that offers strong structure to it. 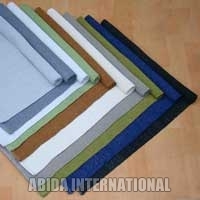 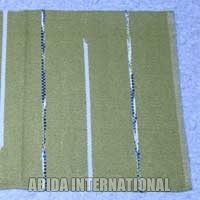 Our Plastic Rugs are preferred by clients because they are light in weight and easy to clean. 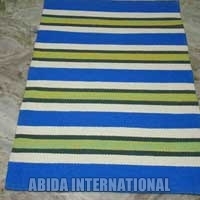 We specialize in extra ordinary Plastic Rug which is made from 100 % natural jute and has no presence of any synthetic materials. 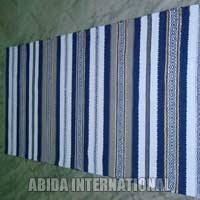 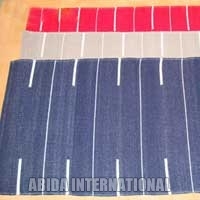 Available in different design patterns, our Plastic Rug has carved niche for itself in the market.